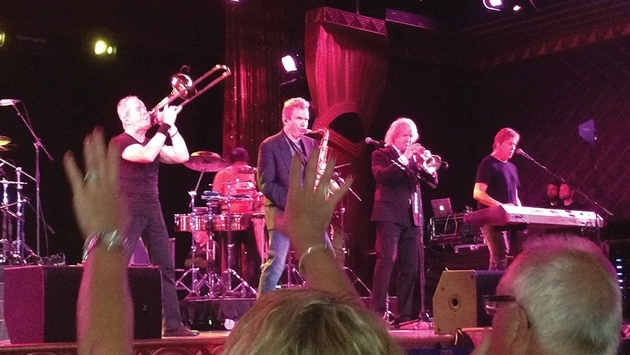 PHOTO: Chicago performed in the 1,300-seat theater on Carnival Paradise in June. Earlier this year, Carnival Cruise Lines debuted the innovative Carnival LIVE concert series, which brings big-name acts onto its ships to perform in intimate show lounges. Here at Vacation Agent, we wondered how the series was being received, so we caught up with Mark Tamis, Carnival’s senior vice president of guest operations. 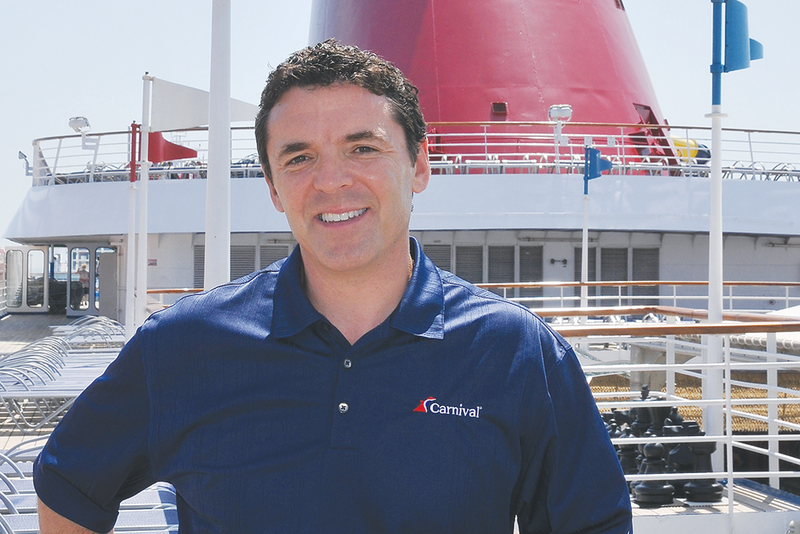 PHOTO: Mark Tamis, Carnival’s senior vice president of guest operations. Why was the Carnival LIVE program started? We have always been really focused on product innovation. That started back with Evolutions of Fun upgrades on the Fantasy-class ships and then Fun Ship 2.0. As we’ve been progressing through Fun Ship 2.0, it became obvious that entertainment is a huge part of the cruise experience. In talking to our guests — we do a lot of research and focus groups — they told us that live music is a big part of their vacation. When we probed deeper and spoke more in-depth on the idea of seeing a concert on the ship, they thought that would be awesome. Then we had to figure out what type of music and which musical genres. Classic rock was an easy one to figure out by the demographics and age of our guests. It was the most popular. Country music was probably second. Then, we literally started calling up bands, such as Chicago and Styx, and worked with them based on their availability. We wanted to mix it up a little with genres and styles of music. We have Trace Adkins, Martina McBride and Lady Antebellum as well as very current acts such as Jennifer Hudson. 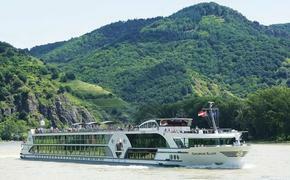 How did you decide which ships/itineraries/homeports would offer the concerts? It was a combination of a number of factors. Certain bands worked really well out of certain homeports based on the demographics of guests from a particular homeport or where ships are when bands are available. In the first series, most of the shows would end up being in Cozumel or Nassau; we are certainly going to expand from that, but that’s where we started. The concerts are not on all short or long cruises or just the newest ships. It’s really spread throughout the fleet. We have already passed 10,000 guests having attended Carnival LIVE shows so far [by mid-June]. It’s been really popular. All the shows are filling up and selling out. Guests have raved about the experience, and that’s what’s most important. It’s not just going to a concert, it’s having it become part of the soundtrack of your vacation. And great value is part of what our guests look for in a Carnival cruise. There will be things we do that have a fee associated, whether it’s for a Carnival LIVE concert or it is part of the Seuss at Sea program where we charge $5 for breakfast. Even when we do that, we want to make sure it’s a great value. So if you want to see Chicago, you can get a ticket near the back at Red Rocks in Denver for $90 each — if you can get them — or you can see them on Carnival LIVE for $30. Is the program profitable and generating new business? For us, it’s continuing to build the Carnival LIVE business and another reason to either consider a cruise on Carnival or to come back to Carnival.